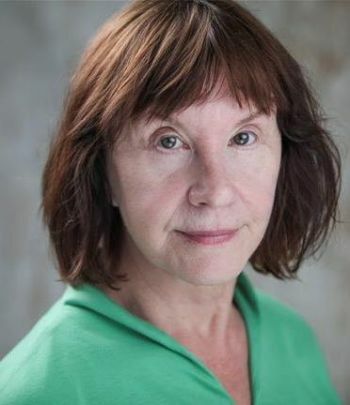 After gaining a B.Ed in English Language and Literacy from UCL and a Dip.Ed in Educational Psychology, Lin worked for over 20 years with children excluded from mainstream education, drawing from a variety of drama and theatre techniques which assisted and enabled them to explore and work through difficult and painful life issues. This was immensely satisfying, but the urge to return to acting on a professional level became overwhelming and after graduating from the Academy of Creative Training in Brighton, Lin returned to London in 2010. Work since then has included a variety of diverse roles in film and theatre, including Lin in the BAFTA nominated short film ‘LIN’- Director Piers Thompson. Interpreter,’These Associations’,Director-Tino Seghal. Lin ‘Doing The Idiots’-Director Alexander Zeldin. Hypsiple - ‘ Kabeiroi’,Director- Felix Barrett.